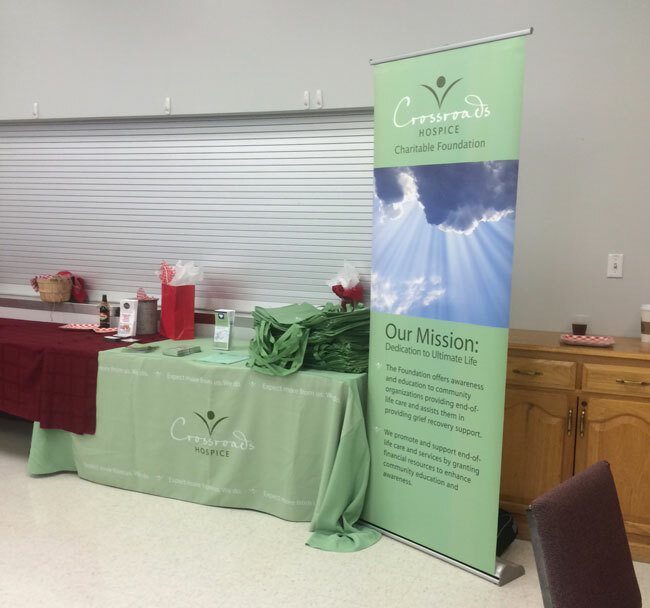 We offered caregiver support and grief recovery support resources to over 300 Missouri seniors in attendence. 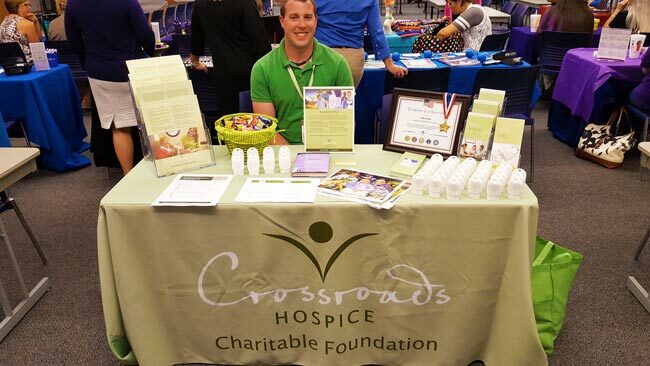 Our staff were out in full force and providing seniors with free end-of-life resources and caregiver support. 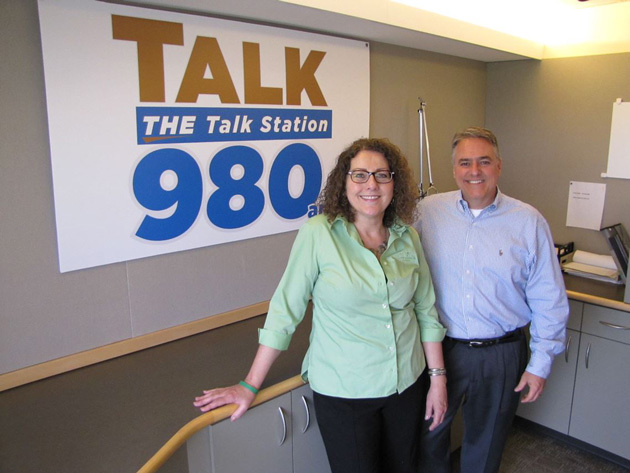 We had the privilege to provide seniors in attendence with end-of-life education and free grief recovery support. Since 1901, Missouri families from across the state have made the trek to Sedalia to enjoy food, fun, games, and fellowship with their fellow Show-Me Staters at the Missouri State Fair. This year was no exception, as folks from around the state joined in on the fun. While food and family fun are always on the docket, the Missouri State Fair and local sponsor organizations also take the time to recognize what makes Missouri so great: the hardworking senior citizen community that has laid the foundation for our younger generations and beyond. 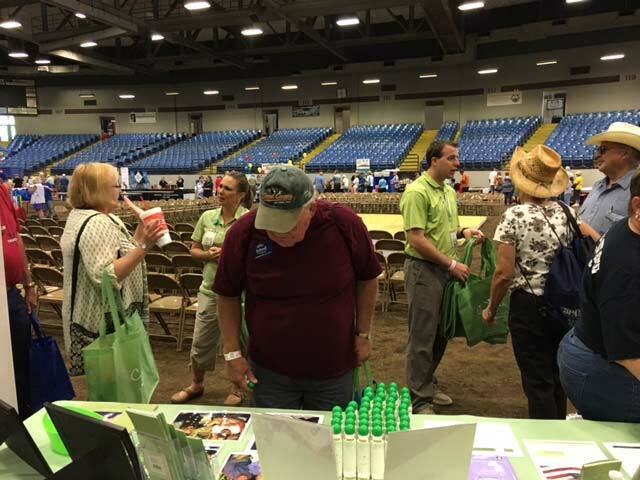 Made possible by Care Connection for Aging Services, the Missouri State Fair’s Senior day is host to over 300 members of the Missouri senior citizen community. Great food, exciting activities, guest speakers, and informative workshops dotted the day’s landscape and made for a fun-filled day. 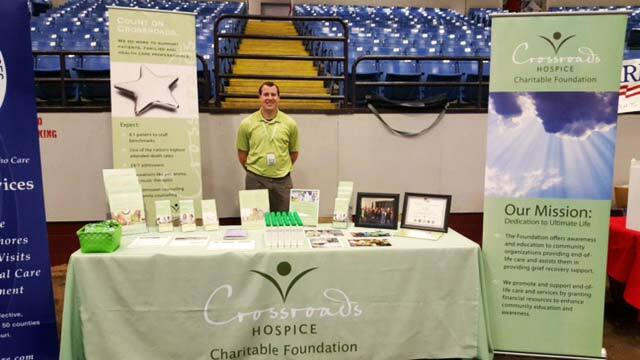 Our foundation was privileged to have a sponsorship role in the Senior Day events, providing free end-of-life educational resources, grief recovery support, and volunteer opportunities to all in attendance. We are grateful to have had the opportunity to lend our support to this incredible day and to provide education and support to the backbone of Missouri’s citizenry. We eagerly look forward to next year’s Missouri State Fair Senior Day — and to another chance at getting more of those fried green tomatoes and corn dogs!